Lucy was once a concert pianist who played sold-out shows and had all the potential in the world. But at 14 she gave it all up. Now at 16 Lucy is watching her younger brother follow her old dreams. His new piano teacher takes an interest in Lucy and tries to rekindle her love for music... not for an audience, just for herself. Gahh I'm so excited for this one... I love Sara Zarr!! Nikki loves Dee unconditionally, she knows she would do anything for him... even commit a crime? When Dee pulls Nikki into a crime that ends in murder, she knows that love will save them somehow. But when Nikki is arrested and learns that Dee had motives she never knew about, she starts to think maybe love does have it's limits. YES to this one!!! ROADTRIP BOOK!!! Rosie has been sent on a roadtrip with her responsible neighbor Matty and his 2 friends so that she can put distance between her and her ex. There's been a little restraining order slapped on her for stalkerish behavior, so distance might be a good thing.... only Rosie doesn't want distance, she wants to fix things with her ex. But the more miles that fly by on the roadtrip, the less she's thinking about going home. I don't know who does PR for this book, but they're doing a good job!! I've been seeing this book everywhere for the past few months and I'm really excited to read it! Chelsea's family is staying at the lake this summer. The last thing she expects is to find a summer romance... especially so soon after her grandmother's death. But that is exactly what she finds. And now as summer is nearing it's end, she knows her time with Josh is growing short... is she headed for heartbreak?? Elizabeth moves from Minnesota to NYC and meets this great guy... one problem: she's the only one who can see him because he's INVISIBLE. Stephen has been invisible for most of his life because of a curse his grandfather placed on his mother. Now Stephen and Elizabeth go on a cursecasting/spellseeking adventure to gain Stephen's visibility... and it's much more dangerous than expected. 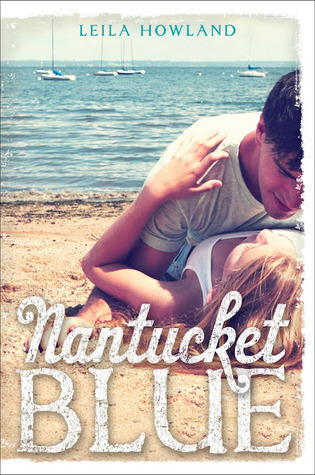 Cricket is heading to Nantucket to spend the summer lying on the beach with her friend Jules. 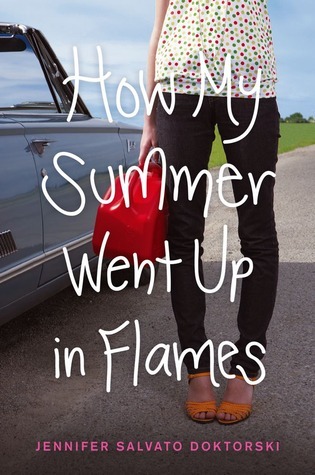 But when tragedy strikes Jules pulls away and Cricket wonders how well she ever knew her friend. 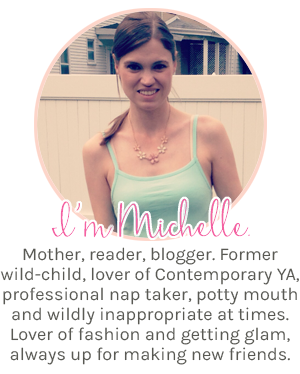 Now supporting herself in Nantucket, she spends the summer and meets some surprising people. I just read this for the blog tour and it was definitely memorable and book-cluby. When Angie's ex-BFF kills herself, she knows it was all the bullying that pushed Lizzie over the edge. 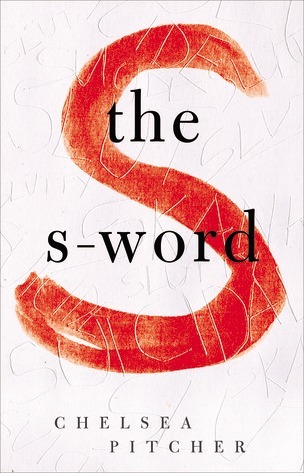 Racked with guilt for not stopping it, she goes on a mission to discover who tortured Lizzie the most.... and along the way she discovers some surprising secrets and learns to trust some surprising people. A nerd hiding in a popular girl's body!!! The only time Maddie lets her comic book loving nerd-flag fly is during the summer. 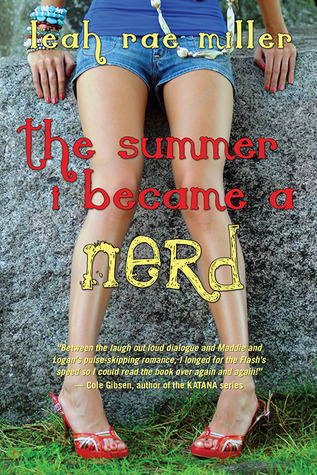 This summer she meets an "adorkable" guy named Logan who figures out her secret and takes her into the comic book/video game world. She loves it, but still isn't ready for everyone to know her secret... but she doesn't want to lose Logan either! Ummm can you say "adorkable" again??? I love the cover and the word "adorkable" definitely got me! 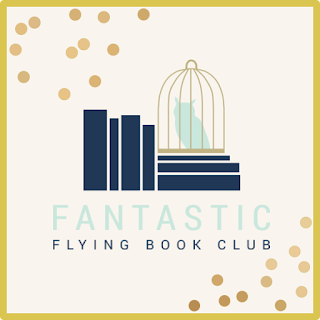 Nothing But Blue By: Lisa Jahn-Clough: A post-apocalyptic story of a girl who doesn't know who she is or what exactly happened to everyone, but she knows she has to make it to her childhood home by the ocean. Lost and Found By: Nicole Williams: A New Adult Contemporary from the author of the Crash series. 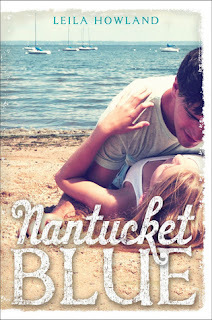 Riptide By: Lindsey Scheibe: Girl surfer's rock... and I love that cover, SO PRETTY! The Originals By: Cat Patrick: Identical triplets find out they're actually clones. From What I Remember (paperback) By: Stacey Kramer & Valerie Thomas: This was a cute, fun, summery book. 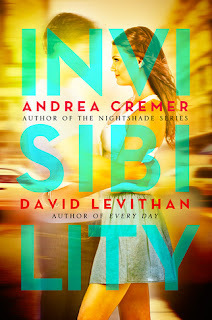 I think I like the original cover better, but this one is okay. The Innocents (The Innocents #1) By: Lili Peloquin: I'm pretty sure they are changing this cover, but I can't find it on Goodreads so... anyway it's a YA Mystery. Me, Earl, and the Dying Girl By: Jesse Andrews: I've heard good things about this one... that it's the perfect mix of funny while also dealing with a serious situation. Ok so WOW so many many books!!! 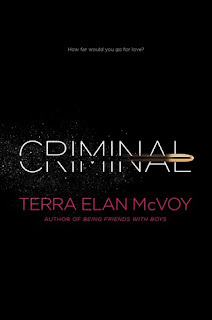 I am most excited to read The Lucy Variations and Criminal. Have you read either of them yet?? So what about you? I want to know what you're into! I love that you do these posts. 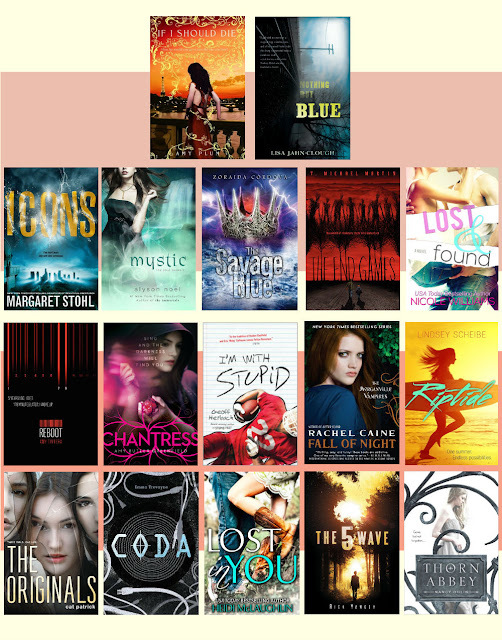 I always have this huge list of books I want to check out but never remember when they come out. But now, I'm all excited for The Summer I Became a Nerd and Thorn Abbey again. I'm glad someone is actually reading these (as they kind of take a long time to put together). 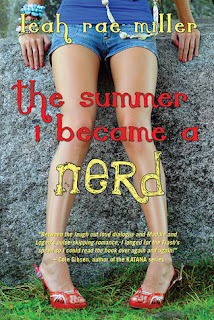 I like sharing the newness with everyone :) I like the covers of both Thorn Abbey & The Summer I Became a Nerd!! Yes I love books set in the summer... 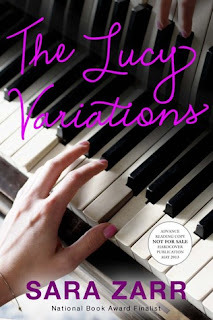 I definitely need to read How My Summer Went Up in Flames and The Summer I Became a Nerd.... and I'm so happy The Lucy Variations is finally out!! !